The use of composite structures in construction is increasing. The optimized combination of the two materials concrete and steel produces particularly cost-efficient structures. 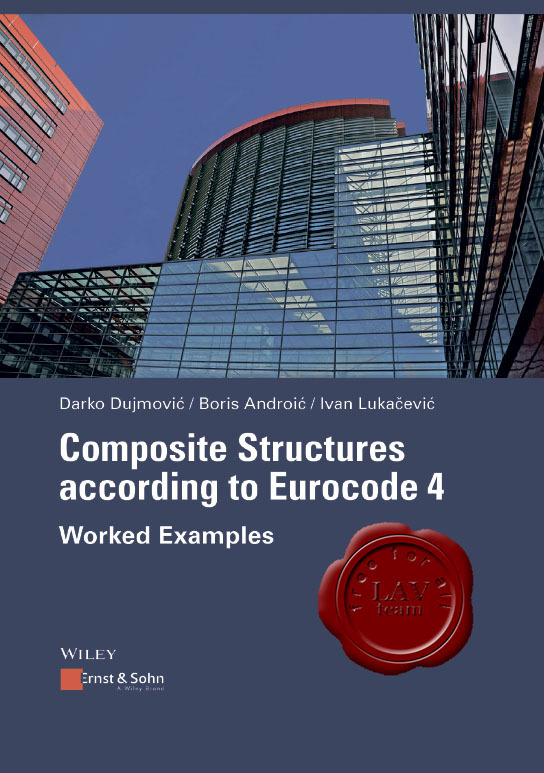 This book presents a large number of numerical examples with detailed explanations of the provisions of Eurocode 4. It deals with the most common structural components in building construction: beams, columns and slabs. Furthermore, comprehensive chapters provide insight into the topics of creep and shrinkage, as well as fatigue. This book enables the reader to efficiently perform analyses of composite structures. It is a valuable reference book for professionals as well as an outstanding means for students to become familiar with the Eurocode 4.